David Beckham wraps up his six seasons with the Los Angeles Galaxy on Saturday in the MLS Cup. 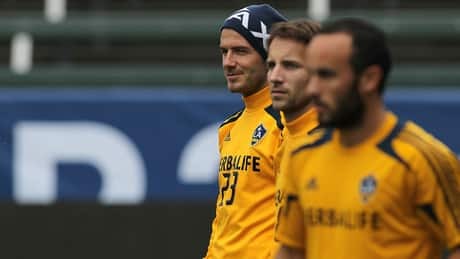 Los Angeles goes after its second straight MLS title in a rematch with the Houston Dynamo, who lost 1-0 to the Galaxy last season at Home Depot Center. Friedman: What’s behind Portland’s punishment? 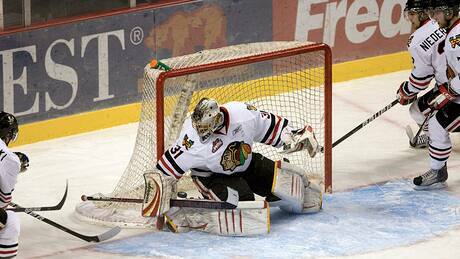 On Wednesday, the CHL slapped the Portland Winterhawks with an earth-shattering suspension. Hockey Night in Canada's Elliotte Friedman has the story on what's really behind the punishment. Posted in Uncategorized | Comments Off on Friedman: What’s behind Portland’s punishment? Once again, men around the globe joined forces to raise funds for mens health. By the end of the day on November 30, over $109 million has been raised worldwide. NHL players have done their part by not only raising funds, but also growing some impressive moustaches. 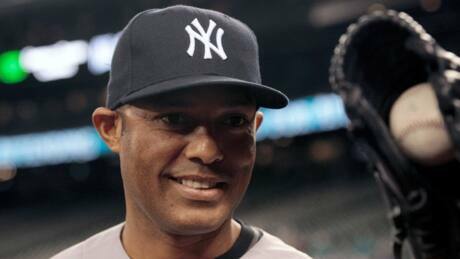 Mariano Rivera and the New York Yankees agreed Thursday to a $10 million US, one-year contract, a person familiar with the negotiations told The Associated Press. Once again, men around the globe joined forces to raise funds for men's health. By the end of the day on November 30, over $109 million has been raised worldwide. 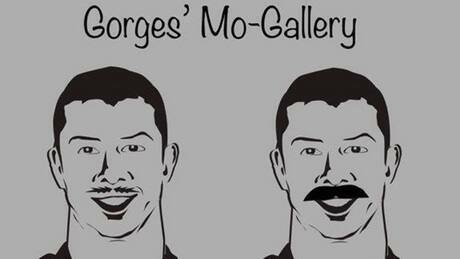 NHL players have done their part by not only raising funds, but also growing some impressive moustaches. Receiver excited about change to Loggains system. Former Houston Texans draft pick Keith Jerome Wright was sentenced Friday to 114 years to life, plus 120 years and eight months, in prison, for sexually assaulting a woman and robbing two men in Sacramento, Calif., last year, according to the Sacramento Bee. 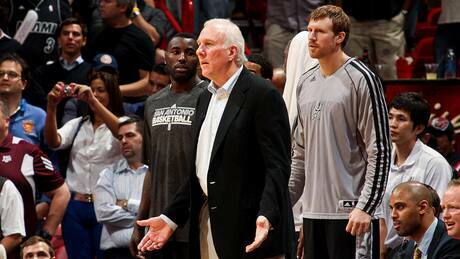 The NBA has fined the San Antonio Spurs $250,000 for sending four players home Thursday before their game Thursday night in Miami. Lindsey Vonn's reign at Lake Louise continues. 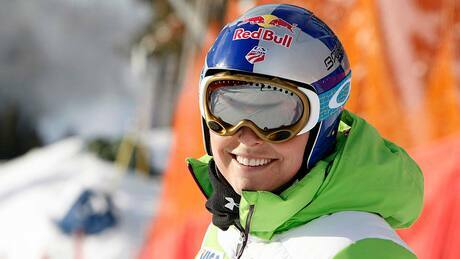 The American ski star won the season-opening downhill for her 12th career World Cup victory at the Alberta ski resort. 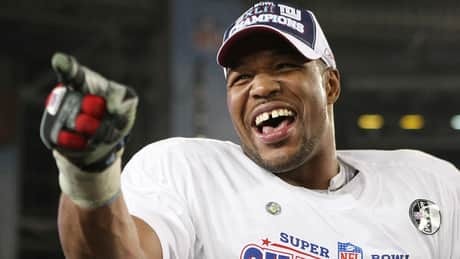 First-time candidates John Lynch, Michael Strahan and Jonathan Ogden were among 27 semifinalists for the Pro Football Hall of Fames 2013 class announced Friday. Joining the trio among first-year eligible players are Morten Andersen, Larry Allen and Warren Sapp. You are currently browsing the Sportspool.com Sports News blog archives for November, 2012.